Non-surgical face-lift treatments available. 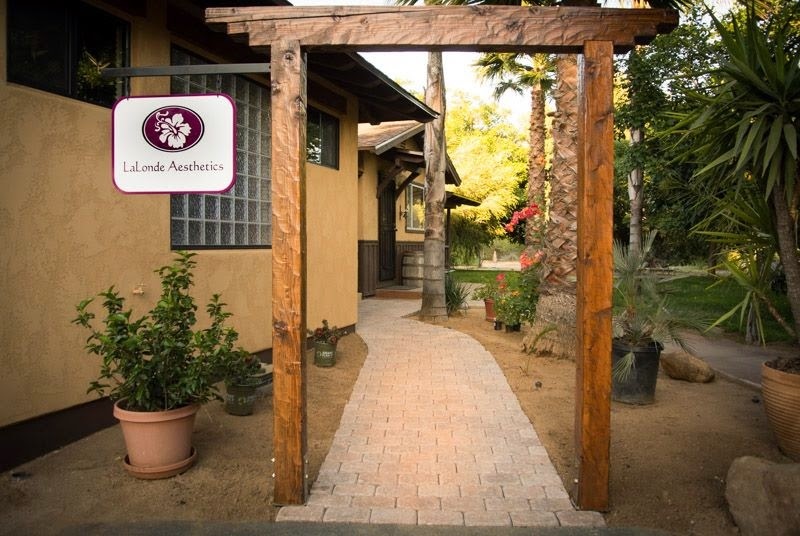 Make an appointment and enjoy a truly relaxing, therapeutic, and results-driven selection of facial therapies. 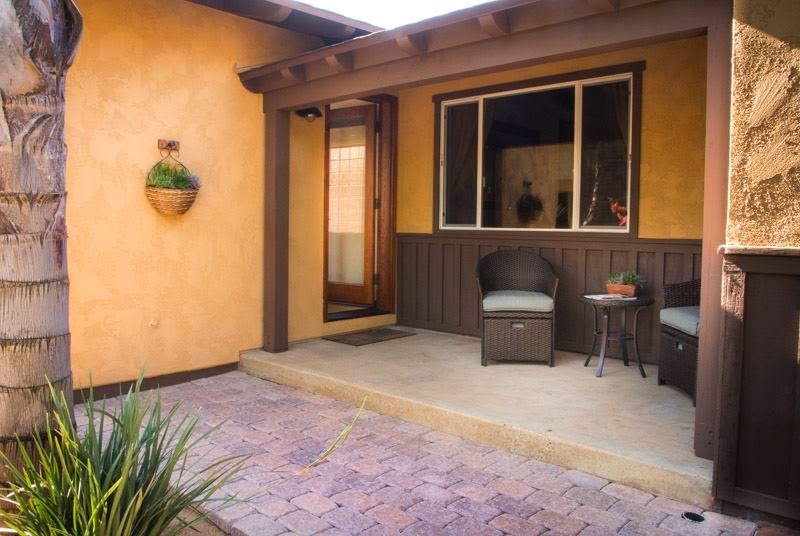 Enter the "pathway to peace" and rejuvenation via our rustic portico. Enjoy a refreshing glass of cucumer or grapefruit water while completing our forms. 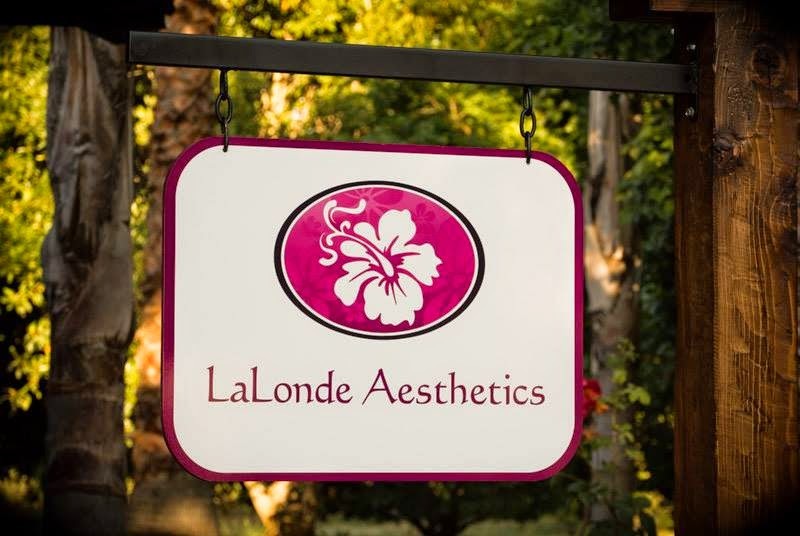 Licensed aesthetician Michelle LaLonde is thorough in assessing your health history and best options for your treatment. 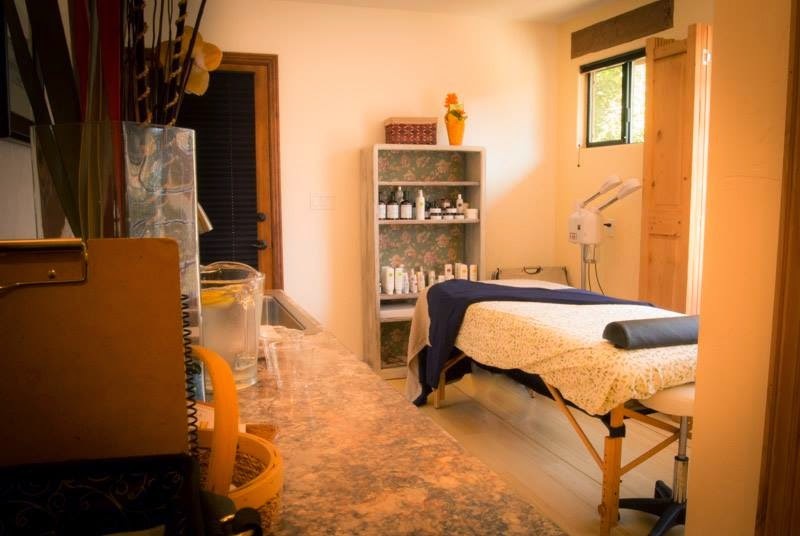 Relax in the soothing comfort of my treatment room, complete with warming blankets for the winter, soothing music, and a select inventory of specialized treatment products used in application and for sale if desired. There are currently three seats open on the board of the Rainbow Planning Group.